It’s not obvious on the surface how Jesus’ reply relates to the Greeks’ desire to see Him. Instead, it is the question, and who it comes from, that is the signal for Jesus, the indication that his time has come. Up till now, there has been a repeated theme in John’s Gospel that Jesus’ hour or time has not yet come. But now, in response to the request of these Greeks to see Him, Jesus announces (John 12:23), “The hour has come for the Son of Man to be glorified.” Salvation would now be proclaimed to the whole world. The hour had come for the Son of Man to be glorified. ...in the most unexpected of ways. Now, when you think of Jesus being glorified, what is it that comes to mind? You might think of the crowds in Jerusalem shouting their praise; or being elevated high on people's shoulders. But as Jesus is glorified, as he is lifted up, it means his death on the cross - as John says: 'he said this to indicate the kind of death he was to die. Somehow death and seeing Jesus are intimately related. To see Jesus is more than looking at him. It is more than just believing the things he said and did. We follow Christ as participants not spectators. If we want to see Jesus then we must also learn to die. Seeing Jesus means dying to our own self-sufficiency. We let go of our life to receive God’s life. This work of dying (to self) is difficult and painful. But in the process of dying is what begins to heal our vision. We see a new life, and a new way of living, and this new way looks a lot like Jesus, and his way of living and being. That’s a big part of what Lent, and Holy Week, are about. When we hear of the next tragedy, the next shooting, the next suicide, we need to hear the words, "Sir, we wish to see Jesus." In 2012 there were 397,000 foster care cases; by 2016 there were 437,500 children in the system. 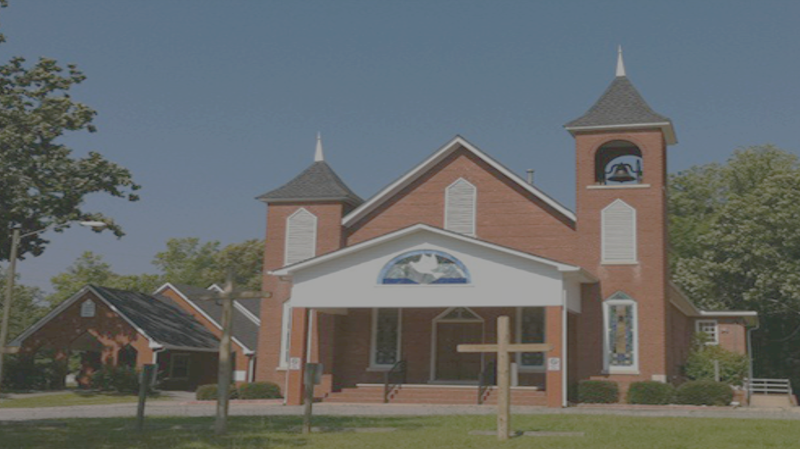 In 2012 there were 384,000 functioning churches in America. So if every church in America had one family willing to take in a foster child or two, we would empty the system out, at least for a time. Imagine if all these children were shown what a loving family looks like? What Jesus' love looks like? When was the last time in Western world that the Church did something that was shockingly good?